Sometimes, after a hectic week, the last thing I want to do is cook. But I found a couple of easy-to-cook / prepare recipes that seems to be worth a try. This breakfast bread bowl looks so delicious! And clean up looks so easy, too. Go to Recipe Tin Eats for the recipe. I recently cooked Cheese and Tuna melt for my friends at the office. Quiche is very filling but the process is quite tedious, especially for those who don’t have a lot of time to cook. 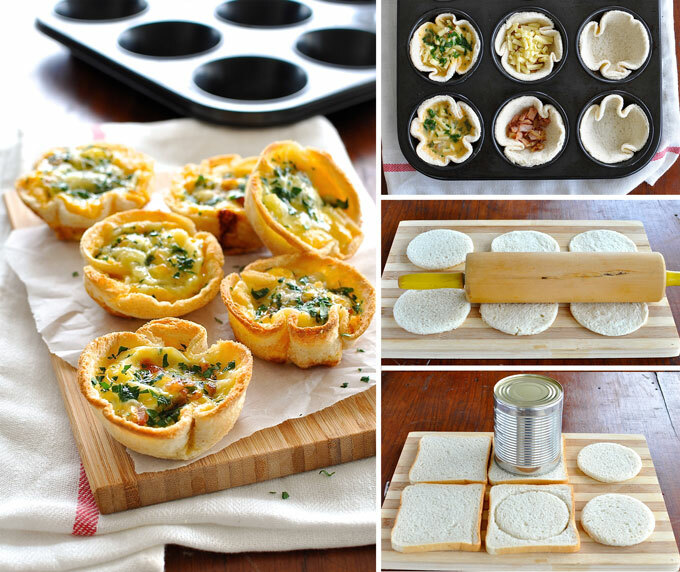 Here, I found a really cool way to make quiche, with bread as substitute for dough. Clever, huh? Again, go to Recipe Tin Eats for the recipe. I just love the Homegrown Swedes series! I can spend a whole day looking at their videos. Below is a ‘cooking’ demo for making Curley Kale Salad. 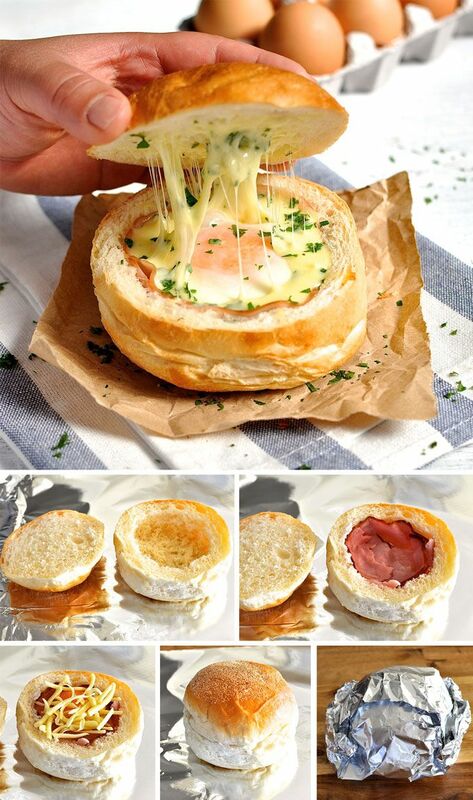 Looks easy eanough to make. Now where do I get Kale in QC..